Beverly Hills, CA., March 30, 2017 — After nearly four years off the air, the Office is still a very popular series that is talked about across the globe. It turns out the fans weren’t the only ones who were sad to see the series end, the cast has also been making posts on Twitter and Instagram that hint at a possible reunion. Additionally, the Office’s own John Krasinski, recently admitted he would do a reunion “In A Heartbeat” in an interview with the Huffington Post. 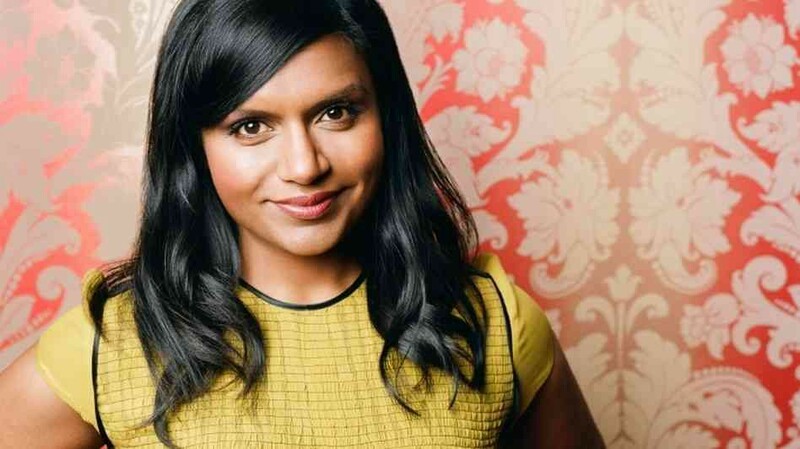 Kaling — one of the show’s writers, star, executive producer, and presumably big fan in general — spoke with EW about the decision to do a three part series that will give the fans the answers they desperately crave for the “Where Are They Now”. The first part will focus on Steve Carell’s iconic role, Michael Scott, and his new life in Colorado. 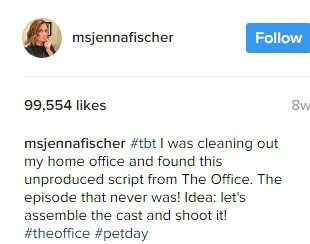 The second part will focus on Fischer and Krasinski’s roles as TV’s most popular couple, Jim and Pam, and their new life in Austin. 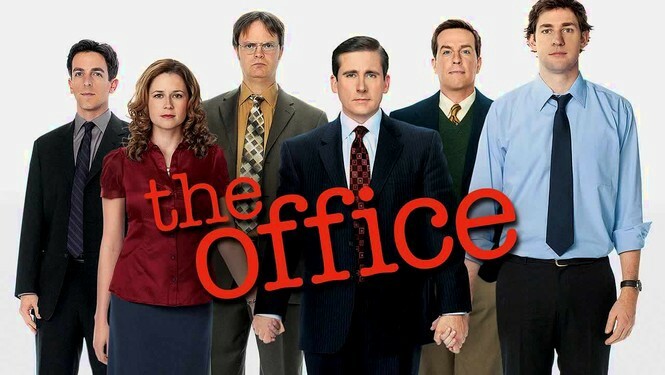 The third part will focus on Rainn Wilson’s character, Dwight Schrute, and his life on his beet farm as well as life in Scranton, PA and who now occupies the Office now that so many of the original characters have moved away. Kaling hints that she will be a big part of the last part, and that fellow writer and star B.J. Novak will also make an appearance. Although there is no official air date for the new episodes, Kaling stated they will be aiming for the Summer of 2018. There is no confirmation yet whether or not writer and star, Paul Lieberstein, will return.